Clean and store cover. The first step is to remove the cover from the pool. Before you do, remove any and all debris that has accumulated on top, such as leaves and branches. Once you take the cover off, lay it on a flat surface like your driveway, and use a large brush and soapy water to scrub it clean. Once it dries, you can fold it up neatly and store it away in a secure place for the summer. Get the equipment running. Next it’s time to hook up all of the equipment that will have your pool running properly. Check all of the parts to make sure that they’re in good working condition and not damaged from the winter. This includes the pump, filter, heater and any accessories, like a vacuum. Hook them up and make sure all the connections are secure. Test the water. 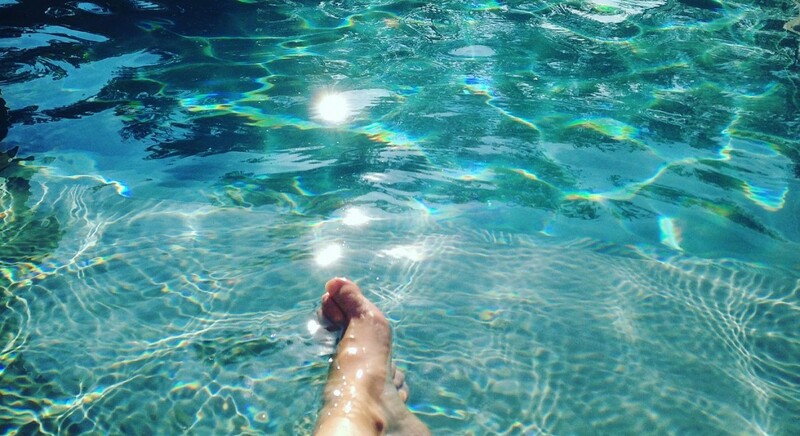 One of the most important steps for a safe and healthy pool is checking the water for the proper pH balance. After you let the circulation system run for at least a few hours, you can use a testing kit on the water. You’ll need to measure the chlorine, total alkalinity, and pH levels. The pool won’t be ready for use until the water is just right. Proper pool maintenance is the key to ensuring a healthy and safe swimming environment for your family and friends. Take the time to open your pool early so that you can get it set up the right way before the first hot day. By prepping and cleaning in the Spring, you’ll be ready for a fun summer of swimming, entertaining, and relaxation right in your own backyard.